Last updated 17 April 2018 . By Olivia Cheves. 20 of Leeds' best bars will be taking part in the week-long extravaganza next month. 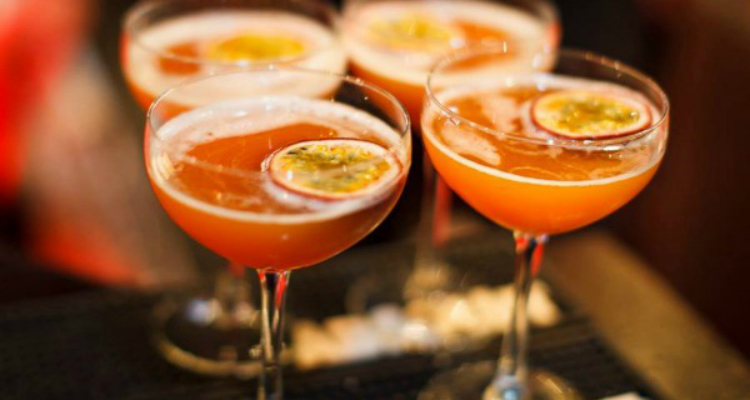 Cocktail fans get excited, because next month the Summer Cocktail Experience Week descends on Leeds. Between the 21 - 27th of May, 20 of the city's hottest spots will be ramping up their drinks game, hosting some stellar cocktail events to show-off exactly what they can do with jiggers and shakers. With some of Leeds' most popular bars and restaurants signed up to take part, events will range from cocktail brunches, to food pairing events and innovative masterclasses. Participating bars announced so far include The Alchemist, Vice & Virtue, Be At One, Banyan, Lost & Found amongst many others. The Summer Cocktail Experience Week takes place from the 21st to 27th of May 2018 at participating bars.